Susan I. Kosinski, 67, of Clarendon, PA. passed away Monday, September 3, 2018 at the Blair Hospice House following an extended illness. Susan was born February 27, 1951 in Kane, PA. She is the daughter of the late Charles G. and the Opal J. (Dodge) Kosinski. Susan was a 1969 graduate of Warren High School. She attended Edinboro University where she earned a B.A. Degree in English. She was employed at the Warren County Court House where she was the Prothonotary and Clerk of Courts. She was elected for 8 terms and proudly served the citizens of Warren County for 35 years. 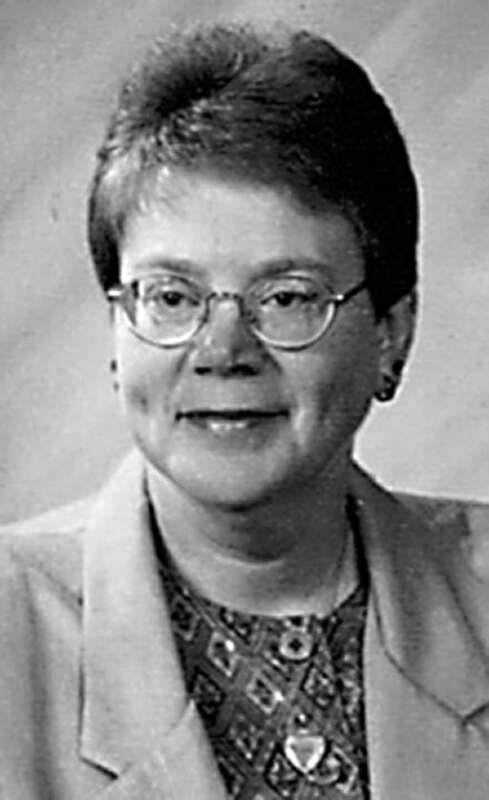 Susan was a member of the former Epworth United Methodist Church; a member of the Zonta Club of Warren; and she was also a member of the Warren Republican Committee. Susan is survived by her sister, Sandra Trumbull and her husband Terry, Warren, her best friend Martha Leathers, Clarendon, a niece Jennifer Christy, and husband Mark, Warren, and a nephew Jeffrey Trumbull and wife Karen, Painesville, OH; and great nieces and nephews, Dominic Caprino, Rachel Christy, Becca Trumbull, and Ethan Trumbull. Friends will be received at the Peterson-Blick Funeral Home, Inc. 1003 Pennsylvania Ave, East. Warren, on Wednesday, September 5th from 6 to 8 p.m., and for one hour prior to a funeral service to be held at the funeral home on Thursday September 6 at 11:00 a.m. with the Rev. Marcus Briggs officiating. Burial will follow in the Warren County Memorial Park.